Road and railroad tunnels are considered as closed or partially closed structures. They feature same risks and hazards than interventions in confined spaces, such as oxygen deficiency and potential presence of combustible or toxic gas or vapor. A confined space is a closed or partially closed structure and most of severe or lethal accidents that occur while entering these areas are linked to combustible, toxic or asphyxiating (lack of oxygen) gases. Ce seront donc les premiers risques à évaluer dans le cadre de l’élaboration d’une procédure de travail avec des appareils de détection de gaz dans les tunnels. Particularly suitable for tunnels, the LENS™ Wireless technology is a new way to approach safety. With this technology, once a detector or an area gas monitor enters in alarm following a gas hazard, a « man in distress » alarm or a panic situation, every paired detector will get instant alert. Self-rescuer masks a respiratory protective devices especially designed for emergency evacuation in non-breathable atmosphere – poorly oxygenated, smoky or extremmely toxic areas – for use when an air purifying respirator would be unefficient or hazardous. They originally have been designed for emergency evacuations from mines or long tunnels. 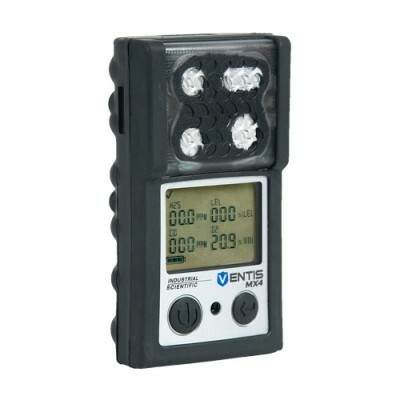 The most commonly used and the most cost-effective unit for confined space applications is the 4 gas detector (combustible gases, O2, CO and H2S). Yet for tunnels it advisable to use a multigas detector with CO-CO2-NO-NO2-O2 sensors. For emergency evacuation, a self-rescuer respirator remains indispensable! 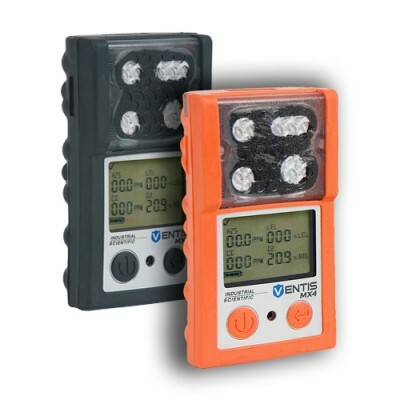 ATEX modular explosimeter to monitor combustible gases (natural gas, butane, propane, hydrocarbons, solvents…) with the opprtunity to add additional O2, CO, H2S sensors. Polycarbonate materials with robust and waterproof overmold. Audible (95 dB at 30 cm), visual and vibrating alarm. Longlenght battery, 12 hours continuous. Optional slide on pump to draw samples. Well-suited for emergency evacuation from confined spaces, the OXY 3000/6000 is a SCSR self-contained self-rescue device that chemically produces breathable air. Different versions offer from 30 up to 60 minutes autonomy. Up to 60 minutes autonomy. Shock absorbent shell to protect the device. Safety Eye for easy visual safety check. Dimensions: 265 x 217 x 125 mm for less than 4 kg. Approved in compliance with SA 89/686/CEE DIN EN 13794 standards and Australian coal mining. Storage shelf life up to 10 years.